Sholto is delighted to be joining the artist roster at Hazard Chase, working with Vocal Department Director Sue Nicholls and Assistant Artist Manager Caroline Challis. 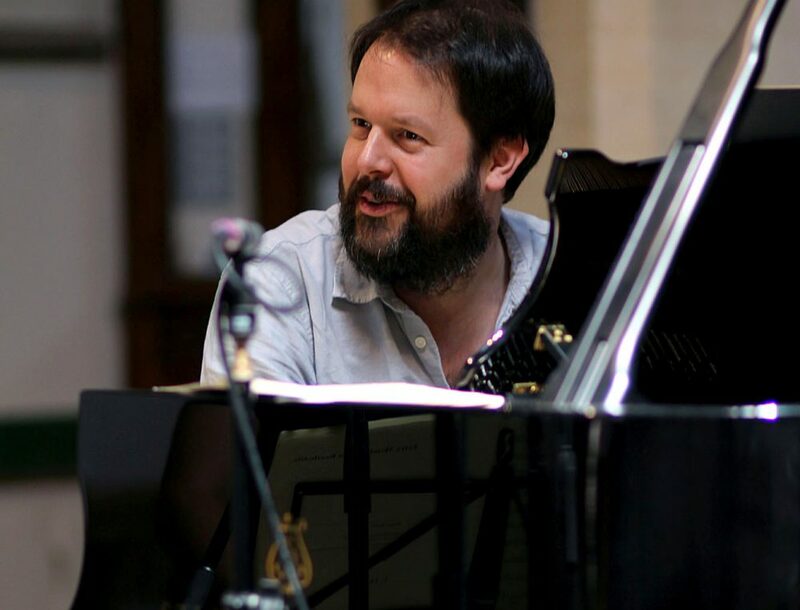 He joins a prestigious list of artists, including colleagues Sophie Daneman, William Dazeley, James Gilchrist, Daniel Norman, Anna Stéphany and Kitty Whately. View his artist profile here. 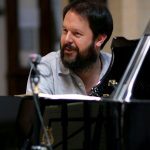 BBC Radio 3 will b e broadcasting Sholto’s recital with Anna Stéphany, recorded in August at the wonderful Machynlleth Festival, on 7 and 8 September. 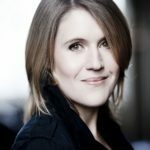 French songs on Wednesday (including Ravel’s Histoires Naturelles) and Rhian Samuel’s Wildflower Songbook (premiered by Anna and Sholto at the Oxford Lieder Festival last October) on Thursday. Do tune in! 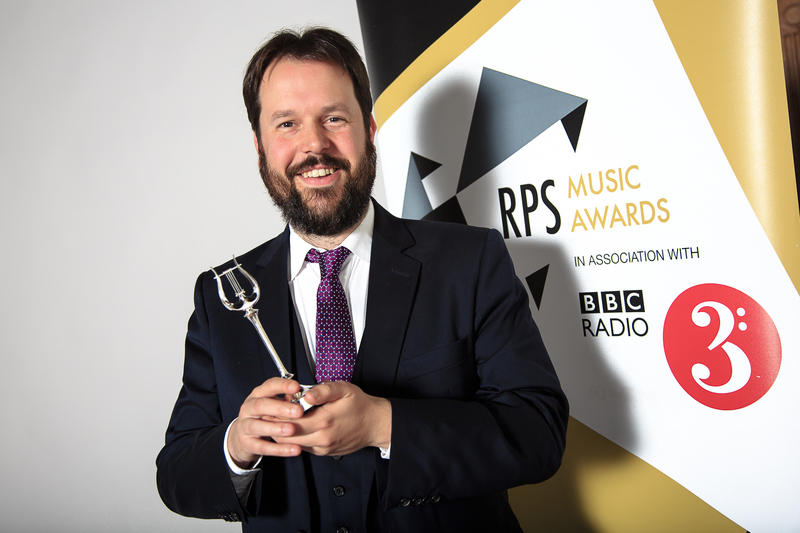 Following The Schubert Project, Oxford Lieder’s marathon survey of Schubert’s complete songs, the Festival won the prestigious ‘Chamber Music & Song’ category at the Royal Philharmonic Society Awards. 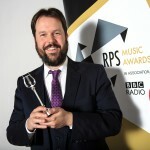 At the awards ceremony at the Brewery in central London, Sholto collected the Award on behalf of the Oxford Lieder Team. He also appeared at the Awards in a pre-recorded performance with Mary Bevan, who won the Young Artist Award. This October, the Oxford Lieder Festival will be the culmination of a long-held ambition and years of planning: The Schubert Project. The UK’s first-ever complete performance of Schubert’s songs features nearly 70 concerts (Sholto will be playing fifteen of those! ), around 150 artists and a huge range of other events. Find out more at the Oxford Lieder website. From November this year until January 2014, Sholto will be curating a series of concerts and lecture-recitals at the National Gallery in London, as part of the exhibition of 19th-century Viennese Portraiture; “Facing the Modern”. Three concerts of chamber music and song in the magnificent Barry Rooms will complemented by two lecture-recitals in the Sainsbury Wing Theatre.